One of the first books I read this year, and which I'm featuring today is by a fellow blogger and writer, Seun Odukoya. And because the book is free, everyone is a winner. 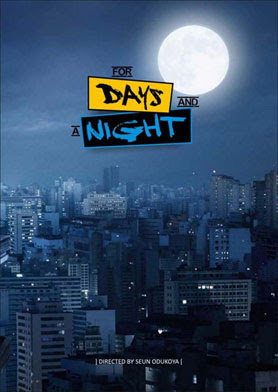 "With a quirky worldview and a lovely mix of naive and badly-experienced dark humor," For Days and A Night is a collection of short stories, a poem and some candid personal opinions – basically Seun Odukoya's perspective on some general issues, especially romance and relationships. It is his first published book. 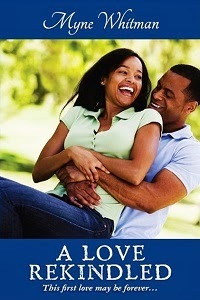 To support the author, you can also follow Seun's blog http://seunodukoya.wordpress.com/ and his Twitter @seunodukoya. 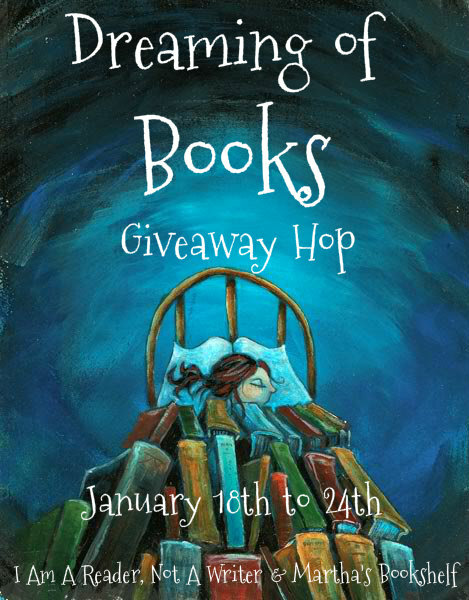 The dreaming of Books giveaway hop is hosted by I Am a Reader Not a Writer with several blogs taking part - Check the full list of participants.